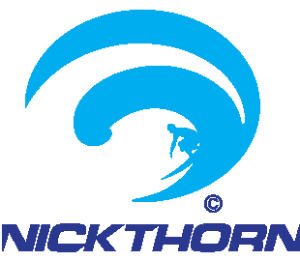 Nick Thorn Surf Coaching is a Putsborough based surf school offering Level 4 Master Surf Coach surf sessions for beginners, intermediate and advanced surf development. The sessions are fun and safe for all people from 6-80 years of age. We also offer Stand Up Paddle boarding, Coasteering, Junior Lifeguard and Lifeguard training specific sessions.